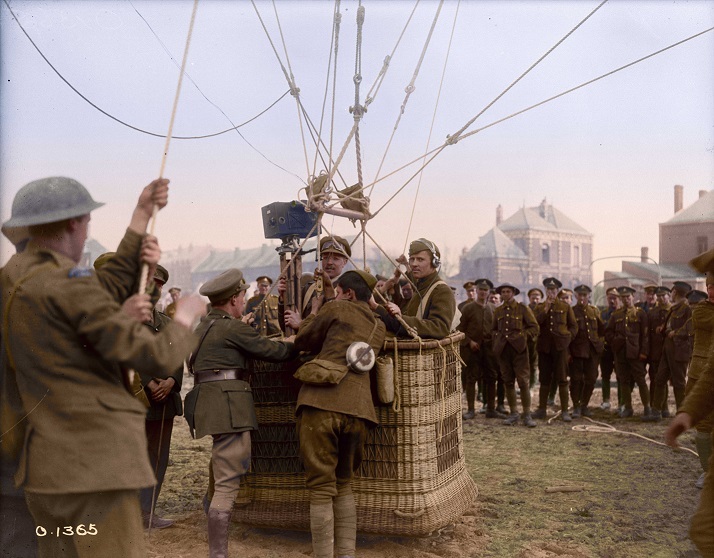 The Vimy Foundation is incredibly excited to have partnered with the National Film Board of Canada on an original short film featuring colourized First World War footage. The film, premiering early November 2017, will be the first time the NFB produces a film featuring colourized footage from their own archives! We hope that Return to Vimy will resonate with all Canadians, especially youth, and help them better understand what the First World War may have looked like to the people who lived it. The film is an emotional journey back in time that we hope helps re-engage Canadians on their country’s First World War legacy. To watch the full film click more button below.